It’s time to celebrate Green Office Week 2018 and this week Avery is on a mission to help UK offices make changes that will help the environment. Avery have increased the three R’s, Reduce, Re-use and Recycle to the fantastic 5 R’s by including Refuse and Repurpose. 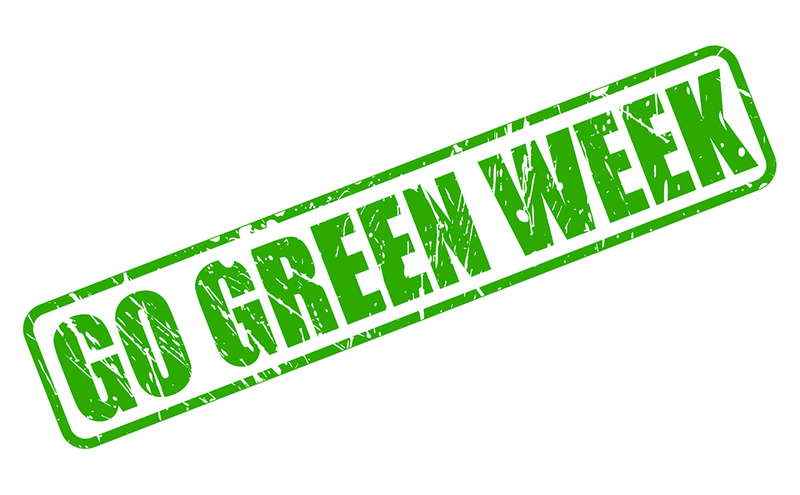 Green Office Week is the perfect time to implement the 5 R’s in your work place and spreading awareness to others. What can you do to be green at work? For many people with desk jobs the computer is necessary to get things done. Yet, this “efficiency” comes at a cost – it is estimated that people waste over £1 billion in electricity every year just in computer use! Turn off all peripherals when not in use. Peripherals such as printers, video cards, speakers, and scanners continue to consume power even when not in use. Unplug them and save energy. The printer is one of the most used office items. Every day it cranks out tons of important emails and other documents. Don’t print unnecessarily. Most stuff can be handled online or on-screen. Learn to increase the font or zoom in if you need to see well. Do you have to print out every email and handout? Reduce paper waste by going paperless wherever possible. It has been proven that if you increase the amount of natural daylight you get in the office, it improves productivity and satisfaction and is also crucial for your well-being. It is also a free source of light! It is already bad enough that you must worry about air pollution every time you walk outside, but it is also a big priority when you work inside. If you work in an office, cubicle, or workshop, it’s likely that you’re spending most of your time indoors. A Canadian survey found that people spend over 96% of time at home indoors and over 83% of time at work or school indoors, equalling about 40 or more hours at your desk, office, or cubicle. Green your desk, cubicle, office. Get a plant and place it on or near your desk. Or, even better, buy plants for all your neighbours. They will not only see this as a friendly gesture, but they’ll also have cleaner air to breathe! Plants absorb indoor air pollution and increase the flow of oxygen, so get a green accessory to complement your desk! 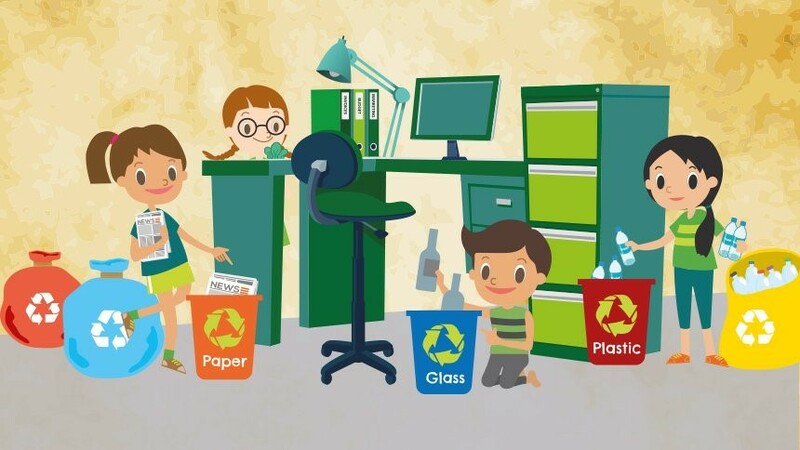 There are many items in your office that you can recycle. If you do not have a recycling station at work, start one on your own! You can get a few bins and post recycling guidelines above them. The best way to stay involved in the green scene at work is to get others involved. Share your practices and wisdom with your boss and co-workers.